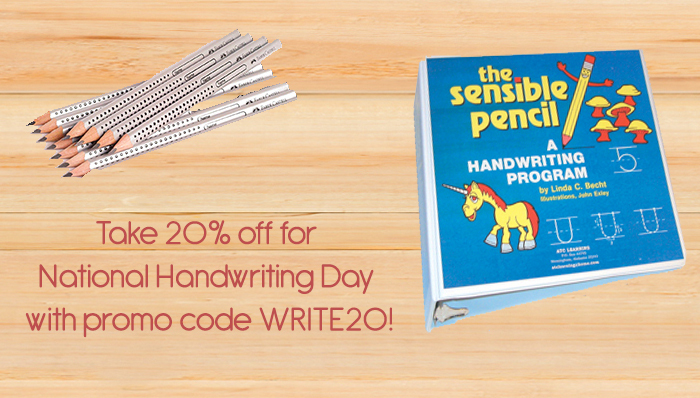 In honor of National Handwriting Day, this week’s Pick of the Week are two handwriting tools. Use promo code WRITE20 at checkout for 20% off! Check out the sale here! Written by: Different Roads to Learning on January 24, 2017.